Why is it that today’s not so mighty US automakers are struggling to remain relevant and viable in business? Why is it that China’s automakers can continuously make progress but not the US or elsewhere? The answer is simple. Just like Malaysia, it is linked to the oil agenda. “In business, decisions must always be made without any other influence than innovation, superior technology and the latest,” Gerakan Deputy Speaker Syed Abdul Razak Alsagoff said. He said the US, like Malaysia, were still resisting the advent of electric vehicles (EVs) for only one reason – oil. “The US manipulates the global oil prices according to its bullying agenda. Malaysia needs to protect their interest of Petronas. “Both the US and Malaysia will live to regret what they are doing by rejecting the progress of technology. 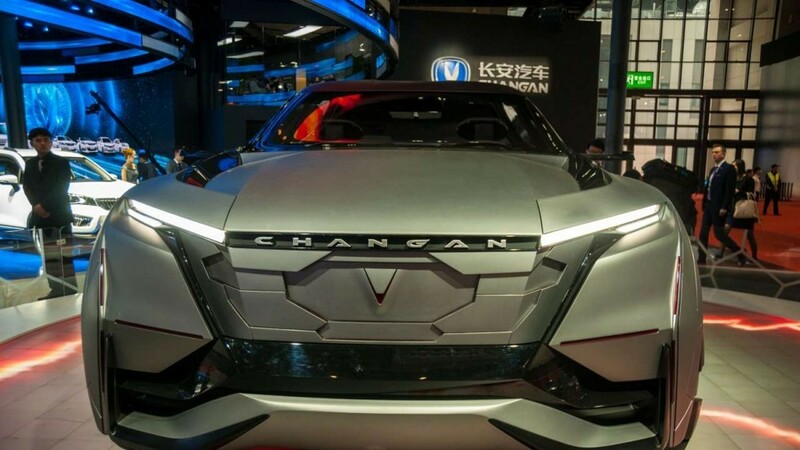 “If China has no problems embracing EVs and high technology, why can’t the US and Malaysia? 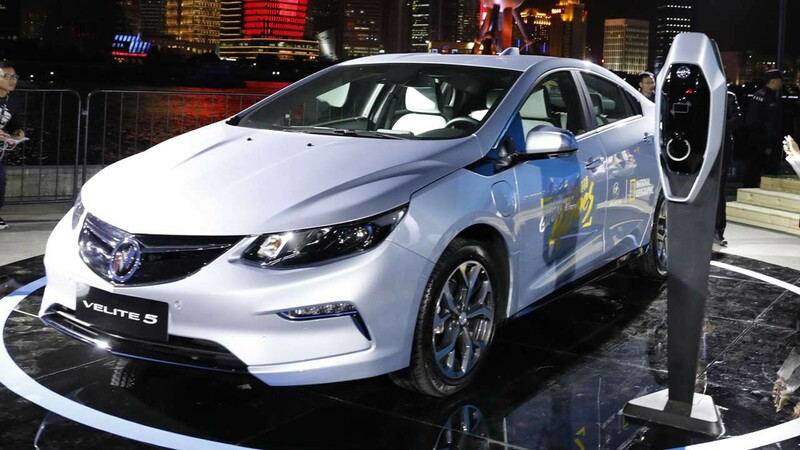 E-bikes and EVs are already on the roads in China,” he added. Syed Razak, who is Gerakan’s nominee to contest N.37 Bukit Lanjan in the coming 14th General Election (GE14), said: “When a nation starts rejecting or put obstacles to the progress of innovative science and technology, that is the beginning of regression. “The more one resists innovation, the worse the rot,” he added. 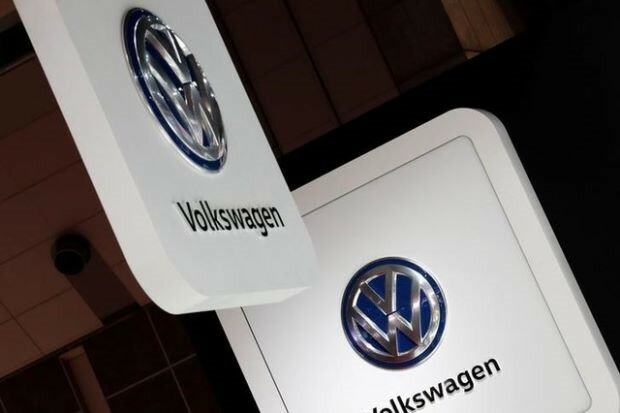 Volkswagen AG will try to replace memories of the diesel emissions cheating scandal that tarnished its image with many California customers by promoting its $40 billion wave of electric vehicles. In the next breath, the German automaker will tout its gasoline-fueled Audi A8 large luxury sedan, which can pilot itself under limited circumstances but is out of step with a market where buyers are switching to sport utility vehicles. DETROIT: Car manufacturers' attempts to square what U.S. consumers want against the clean vehicles regulators and investors demand will be on display in Los Angeles this week at an auto show that has moved away from calling itself just an auto show. Automakers on Monday will begin previewing new models for the media at an event called AutoMobility LA, reflecting an emphasis on digital technology and new ways to get around, such as self-driving cars. On Friday, the Los Angeles Auto Show will open to the public for 10 days, attracting visitors from one of the world's most affluent and culturally influential metropolitan markets. For now, self-driving cars are not ready for consumers, and sales of the battery-powered vehicles demanded by California regulators remain marginal and money-losing. Profits are generated by gasoline-fueled sport utility vehicles and trucks. Automakers caught between the petroleum past and the digital future will send muddled messages. Volkswagen AG will try to replace memories of the diesel emissions cheating scandal that tarnished its image with many California customers by promoting its $40 billion wave of electric vehicles. In the next breath, the German automaker will tout its gasoline-fueled Audi A8 large luxury sedan, which can pilot itself under limited circumstances but is out of step with a market where buyers are switching to sport utility vehicles. Rivals overshadowed by electric vehicle pioneer Tesla Inc <TSLA.O> are in a quandary, too. Despite a booming stock market, sales for luxury brands BMW, Daimler AG's <DAIGn.DE> Mercedes-Benz and Toyota Motor Corp's <7203.T> Lexus are down for the first 10 months of 2017. BMW AG <BMWG.DE> is expected to roll out new versions of its i8 plug-in hybrid sports car. But for those not interested in electrification, the company will use the show to promote a high-performance version of its 5 Series sedan. Tata Motors <TAMO.NS> unit Jaguar Land Rover will accompany its new gasoline-powered Range Rover SVAutobiography, billed as the "pinnacle" of a lineup that already has models priced above $100,000, with its first plug-in hybrid Range Rovers. At AutoMobility LA, auto and technology industry executives will debate how ride-sharing, self-driving vehicles and electric cars will shape the future. At the auto show itself, the stars will be gasoline-burning SUVs, such as the Subaru Ascent, a large, three-row SUV from a brand known for compact, all-wheel-drive cars. Fiat Chrysler Automobiles NV <FCHA.MI> will unveil a new Jeep Wrangler with styling that still harks back to the trusty vehicles that helped the United States win World War Two. – Reuters"
BUKIT LANJAN: Bad cops on the rise in Malaysia?